At Jeff Woods Construction, we have committed the past twenty years to providing our customers with exceptional service in every job that we do. 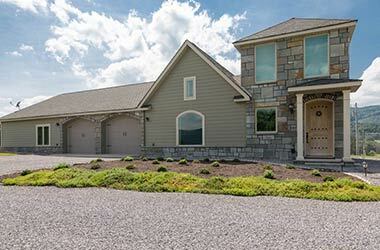 Over this time we have become a respected general contractor in the Upper Cumberland. Throughout the years we have expanded our services to better serve our customers. Our highly skilled construction team has experience in all types of work including new home building, exterior renovation, additions and general contracting. Meanwhile our roofing team is trained and experienced in roof replacement and our generator team is well accomplished in new generator installations. In an effort to always deliver excellent service we have partnered with two of the most reliable generator dealers on the market, Generac and Kohler. As a dealer for both companies we are able to provide customers with a broader product selection of generator options. Our generator team is factory trained in their field and is able to apply that knowledge to provide the customer with an emergency power system that fits their need and budget for their home or business. 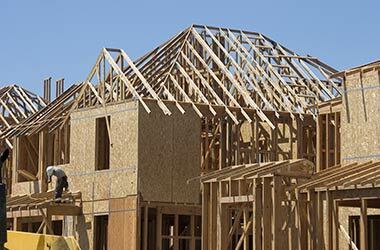 As a general contractor we are able to assist customers in many of the undertakings that they may pursue. Our construction team has taken on hundreds of projects over the years each with its own set of guidelines and desired outcomes but because Jeff Woods Construction is committed to serving our customers by delivering the highest level of quality craftsmanship we are able to take on new home builds, additions such as sun rooms, roofing, siding, decks and even entire exterior renovations. We recognize that in any project a team of highly skilled team members is the key to providing unparalleled quality results, but our service doesn’t stop there. 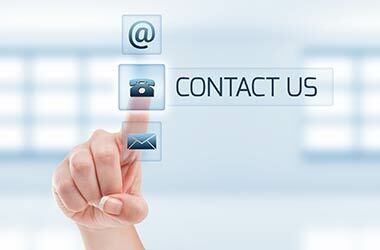 We are dedicated to providing customer service before, during and after a project is completed. Our continued loyalty to our customers combined with our distinguished reputation creates an unrivaled experience for the customer. 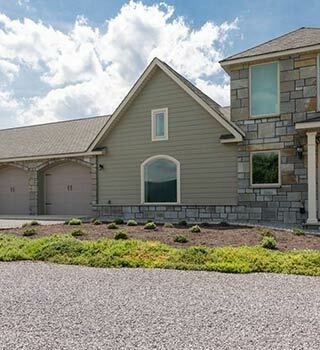 Jeff Woods Construction serves customers as a general contractor across all of middle Tennessee with our base in Crossville, TN. 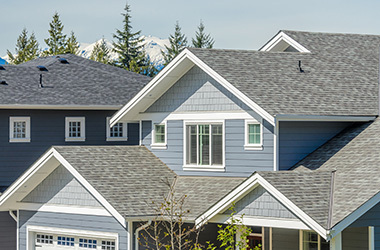 The areas primarily served for roofing and construction projects include: Crossville, Cookeville, Livingston, Harriman, Kingston, Spring City and Jamestown. 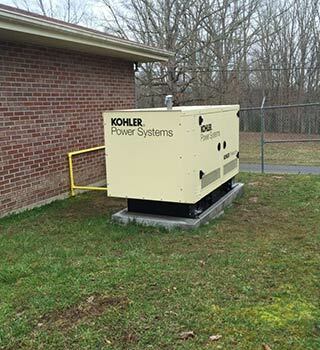 However, because of our opportunity to be a Kohler and Generac dealer our generator services cover all of middle Tennessee including Byrdstown, Smithville, Monteagle, Chattanooga, Cooperhill, Tellico Plains, Knoxville, Sunbright and everywhere in between. 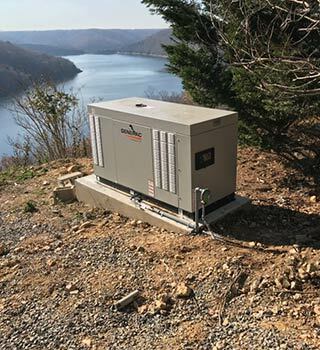 Additionally, our generator services extend into northern Georgia and parts of northeastern Alabama with a satellite office located in Ringold, Georgia that allows us to keep performance time and costs down to better serve customers in that area. If you are searching for a new home builder, general contractor, renovator, or are in the market for a new roof or generator, we encourage you to explore our website or call the office at (931) 787-9107 any time. 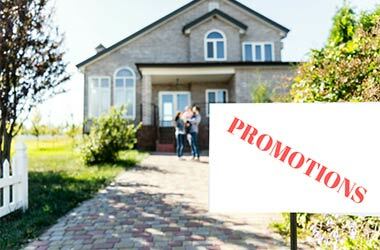 Our team of construction experts specializes in new additions, remodeling, siding, decks and more! 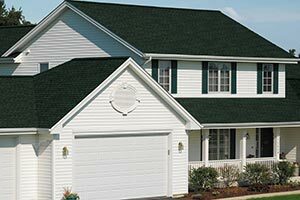 As GAF Master Elite® certified contractors, we install the highest quality roofing systems. 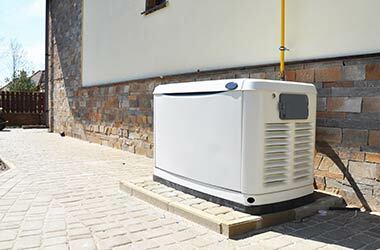 Jeff Woods Construction provides reliable Generac and KOHLER generators for homes and businesses. View our superb workmanship and beautiful completed projects. Let Jeff Woods Construction help with your next project! 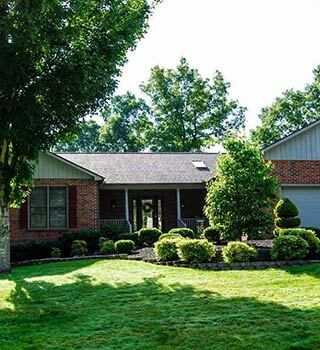 Call us at (931) 787-9107. Longevity- We have over 20 years of home improvement experience. Because of our longevity in the industry, we have the knowledge and expertise to handle any project, no matter the scope. If unexpected issues arise, we are highly-trained and equipped to remediate the situation with confidence. Our long standing partnerships with top manufacturers also ensure you receive quality products for all of your projects. 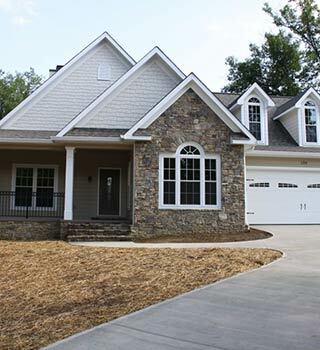 Celebrated Services- In 1997 we began building custom homes. Since then, we have grown to become a full service construction company that specializes in generators, roofing and general contracting. We go above and beyond industry standards and are recognized as a GAF Master Elite and Owens Corning Preferred Contractor. As our business continues to grow and thrive our goal remains the same – to provide every customer with individualized attention and unparalleled quality services. Dedicated Team Members- Each one of our friendly team members is dedicated to providing you with the best possible customer care. Our contractors undergo continuous training to stay up to date on the latest practices and techniques. We show up to every jobsite on time and ensure precision workmanship in every project we complete. Most importantly, we prioritize customer satisfaction and your happiness with our work.